Cremation is a mechanical and thermal dissolution process that reduces human remains to bone fragments which are then processed and further reduced to particles of common size. Cremation allows for a variety of services to meet the needs of family, friends and guests. Many choose to have a "traditional" funeral service prior to the cremation, giving family and friends an opportunity to view the deceased's body and pay their respects. If the cremation takes place prior to a memorial service, since there is no regulations for the storage of the cremains, services can take place at a future date that is convenient for the family. You also have the option of returning home with the cremated body in order to retain them or scatter them at your discretion at a place and time of your choosing. From the time we take your loved one into our care, they are always under the respectful care and supervision of our trained, professional staff. At a minimum, the deceased's body is placed in a rigid cardboard container that is combustible and is then placed into the cremation chamber. This container is used to preserve the dignity of the deceased while loading the body into the crematory, as well as for the safety of the crematory personnel. There is also a variety of cremation caskets that are available. Following the cremation, the cremation human body is processed into particles of common size and placed into an urn. Once we pick up your loved one they never leave our care. This allows us to control every aspect of the process and ensure that your loved one is treated with the utmost care, respect and dignity throughout the entire process. 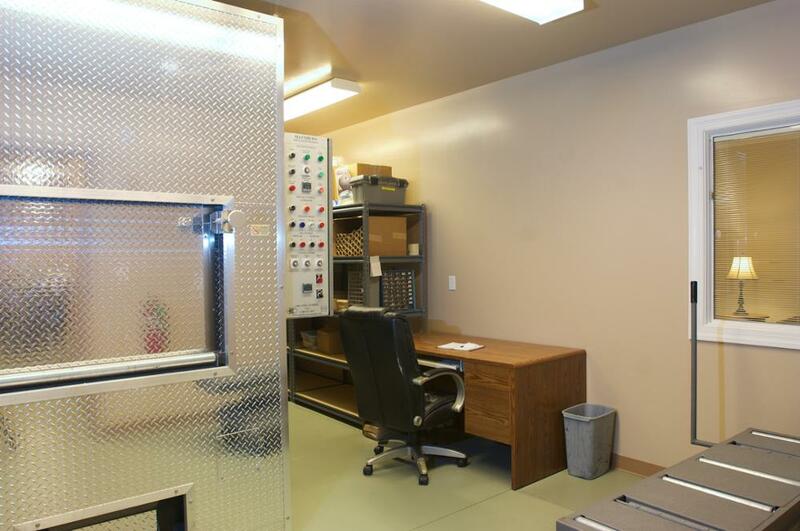 We have our crematory on premises and all under one roof within our facility. Because of this, we are able to process the cremation and quickly return to the cremated remains to you. 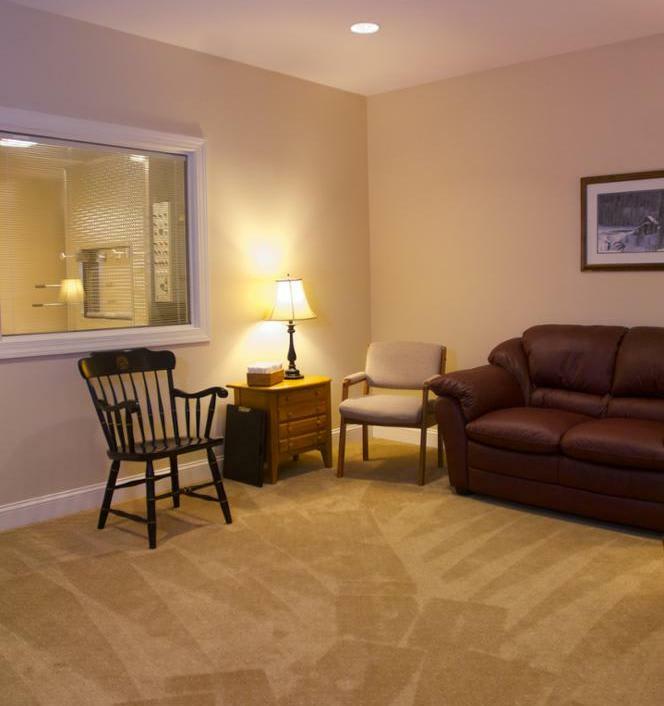 Our facility offers a viewing window in one of our arrangement rooms (shown below) to allow the family the option of privately observing their loved one being placed into the crematory. We also offer a variety of different options to pay tribute to and memorialize your loved one's memory. These offerings include fingerprint jewelry, cremation jewelry, cremation glass pieces and glass jewelry beads, unique and customizable urns and keepsake urns. If you don''t see what you are looking for -we will work with you to find the perfect piece for you. 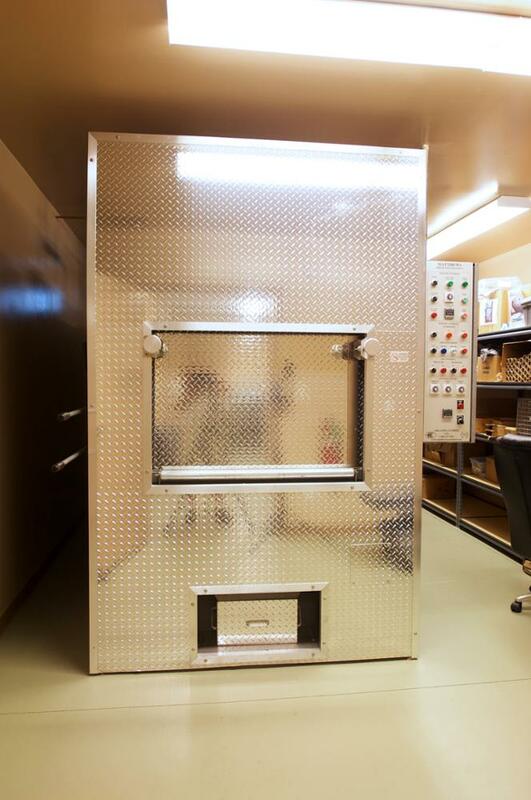 Having our own on-site crematory guarantees that your loved one will never leave our facility or our constant care. We provide this service exclusively for our families. We do not subcontract with any other funeral homes. If families want to see their loved one placed in the cremation chamber, the window (on the right) makes that possible from the comfort of the adjacent arrangement room. We are thankful that we are able to have a crematory on-site and provide this service to families who request cremation. If a family requesting cremation wants to see their loved one being placed in the cremation unit, they can do it from the adjacent arrangement room. This room provides a coffee-tea station and a comfortable place to wait for the cremation to be completed ,(if they so desire). Funeral Service: Recognizing a life lived through the historic tradition of viewing the deceased in an open casket for a predetermined period of time. Followed by a formal funeral ceremony typically lead by a clergy or funeral celebrant. Following the ceremony, the cremation takes place and services conclude at a later date. At which time a brief graveside service will take place at the cemetery before the cremated body is interred or scattered. In lieu of interment, the cremated body may simply be returned to the family. Memorial Service: Recognizing a life lived with the cremated body present in an urn, or without any remains present at all, for a predetermined period of time. Followed by a formal service and concluding with an interment or the cremated body being returned to the family. Graveside Service: Recognition of a life lived by gathering at the place of interment or scattering for a committal service with clergy, funeral celebrant, or a member of our staff to lead the service. Viewing and Visitation only: A designated period of time with the casketed body, inurned cremated remains, or without any remains present in which family and friends can gather to share memories and extend condolences. Cremation Services without Ceremony: Also referred to as "Direct Cremation" this would include all services of the funeral director and staff necessary to complete the cremation and return the cremated body to the legally entitled person.